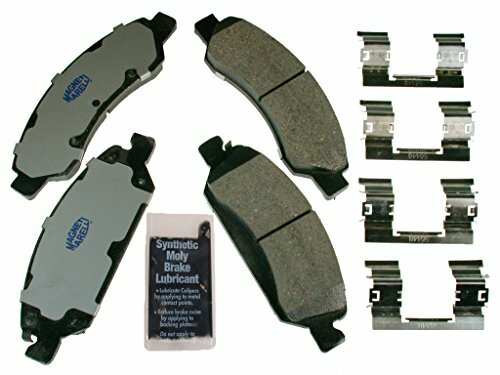 Amazon.com Price: $32.39 (as of 24/04/2019 04:20 PST- Details) & FREE Shipping. 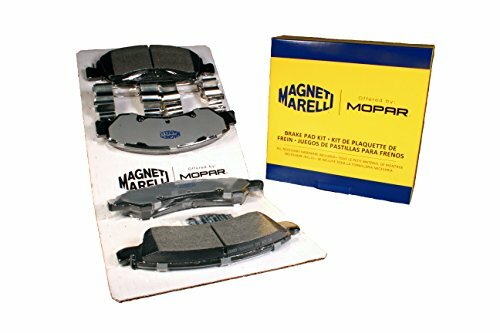 The high quality materials used in Magneti Marelli’s brake pads allow for ultra-quiet braking and the elimination of that unsightly black dust that appears on your rims from using lower quality friction materials. 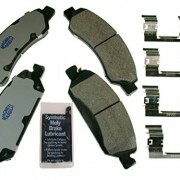 Available in semi-metallic and ceramic formulas, the added all-stainless steel hardware included in each kit offers additional assurance that you will have excellent stopping power and braking.